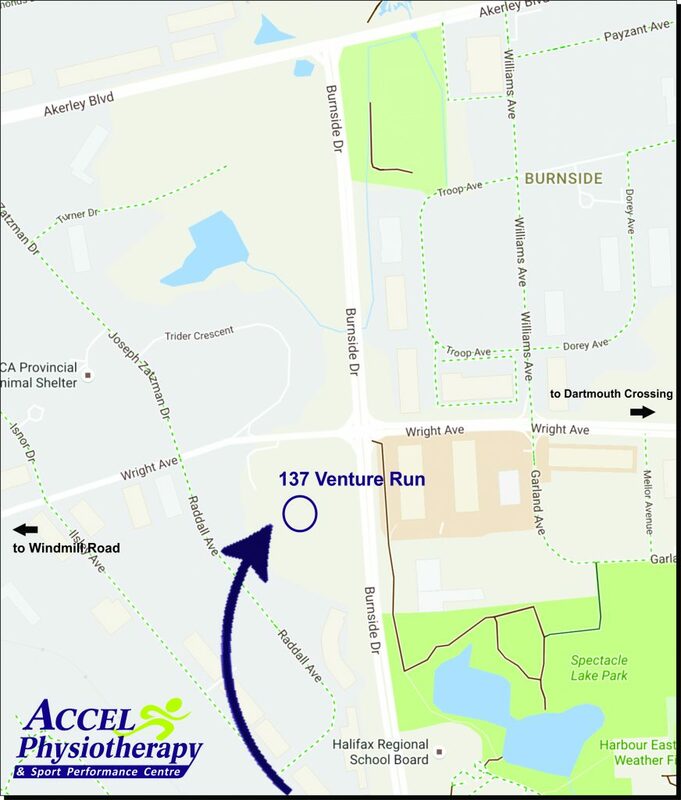 On Friday, November 18 we are moving our Dartmouth clinic, currently located in the Medicine in Motion Centre, to a new location at 137 Venture Run in Dartmouth (at Wright and Burnside Business Campus). We will be closed on Friday in order to move all our stuff and to be ready for clients starting at 8am on Monday, November 21. Please feel free to contact us if you have any questions or need help finding us.